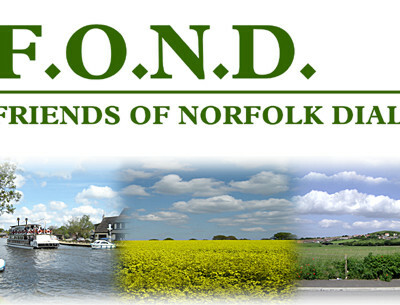 I HAVE TAKEN a selection of Norfolk words that have been around for a good many years, although, due to the limitations of space, it has been possible to include only a small part of our vocabulary of dialect words. However, that shouldnt matter much to you if you're a local of course, as youll know most of them already, wont you? 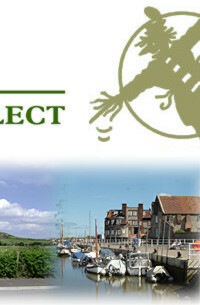 But if you are new to these parts (a furriner perhaps) then you should find the following pages quite useful. So, nows your chance to larn them orf b haart! Then, not only could you start to sound a bit more like a local, but you should begin to understand us as well! After all, you wouldnt dream of venturing into furrin parts without learning a smattering of French, German or Spanish, would you? So, there you have it my ol bewties, click the link to AD and do you get started! 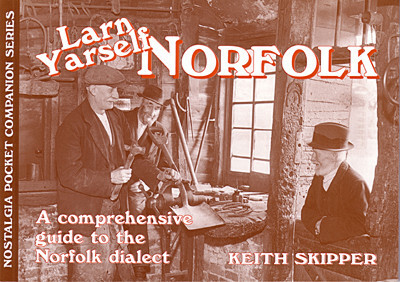 If you wish to discover more about the Norfolk dialect, this book by Keith Skipper is a good place to start. 96 pages of lessons and exercises, short stories and poems, dialect words and their meanings, if you are serious about our vernacular you cannot afford to miss this book. 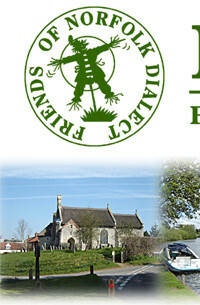 In all good bookshops across Norfolk or available from the FOND shop.